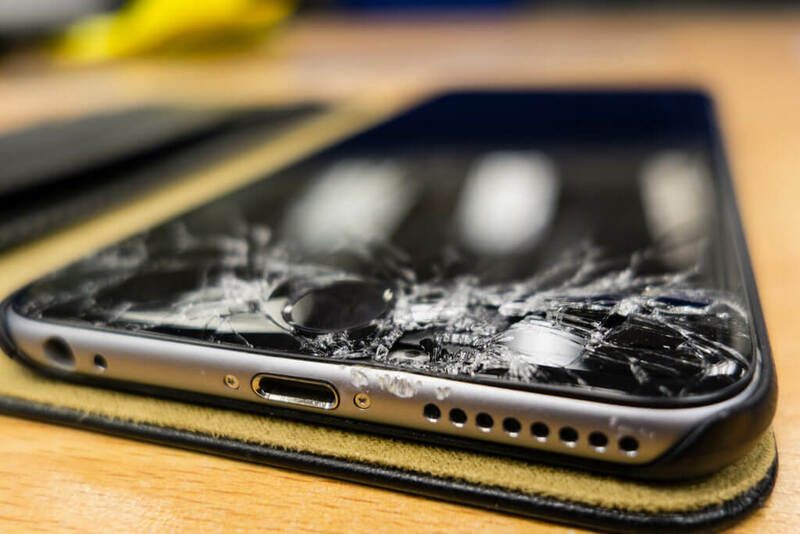 As phone manufacturers race to implement the latest technologies into their handsets, it seems that self-repairing screens could eventually become the must-have mobile feature. Over in Japan, a team of scientists have discovered a new type of glass that can heal itself from cracks at room temperature. The new low weight polymer, described in the journal Science, comes from a group of researchers led by Professor Takuzo Aida at the University of Tokyo. It’s called “polyether-thioureas,” and it is able to self-heal just by applying some hand pressure. The Guardian reports that the polymer was accidentally discovered by University of Tokyo graduate student Yu Yanagisawa, who was planning on making the substance into a glue. He found that the edges of the cut surface were bonding together after being compressed for 30 seconds at 21 degrees Celsius (69.8 degrees Fahrenheit). The material returned to its original strength in just a couple of hours. “I hope the repairable glass becomes a new environment-friendly material that avoids the need to be thrown away if broken,” Yu told NHK, adding that he repeated the experiment several times to confirm his findings. Self-healing glass was used in LG’s 2015 G Flex 2, though it was only on the back of the phone and couldn’t repair heavy damage. Last week, researchers at the Australian National University said they made a breakthrough that could lead to the development of completely shatter-proof glass.